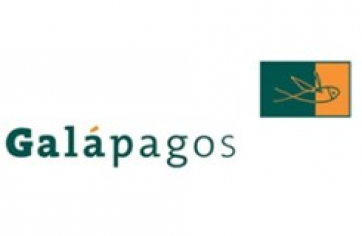 Galapagos operates service and in-house drug discovery divisions. Forbion's initial investment was in Cambridge Drug Discovery (CDD), which was sold to Biofocus which in turn was sold to Galapagos. CDD focus was on discovery of novel small molecules against a variety of CNS targets. 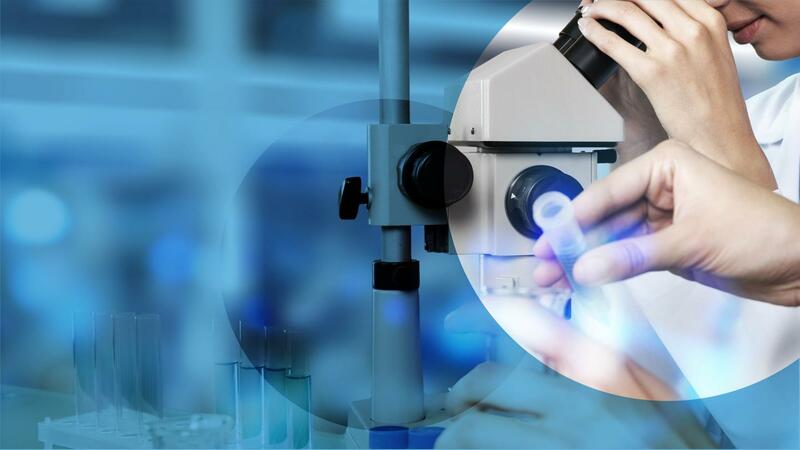 Galapagos operates service and in-house drug discovery divisions. Sale of listed shares in 2006.